If you want a British icon in your home, office or restaurant, but cannot decide which one, have a look at Jeeves & Wooster Pendant Lights. They are fun, dapper, and authentic. 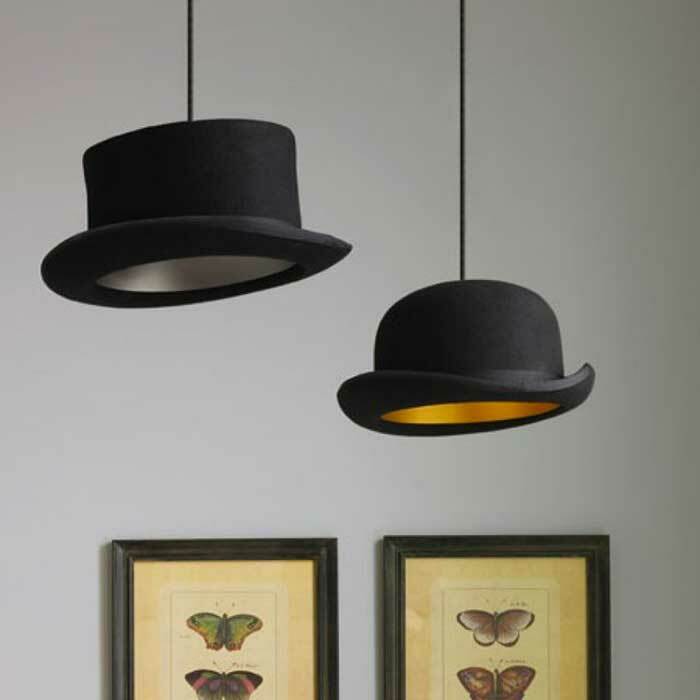 These tongue-in-cheek pendant lights are classically British – a gentleman’s bowler hat (Jeeves lamp) and a top hat (Wooster lamp). 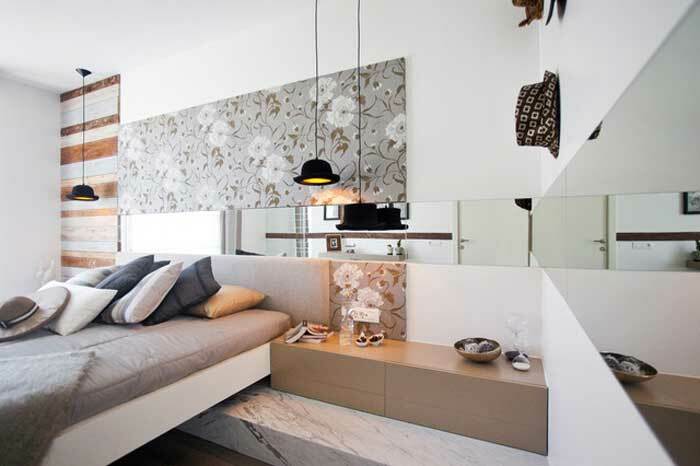 They are designed by Jake Phipps, manufactured by Innermost and, of course, made in England. 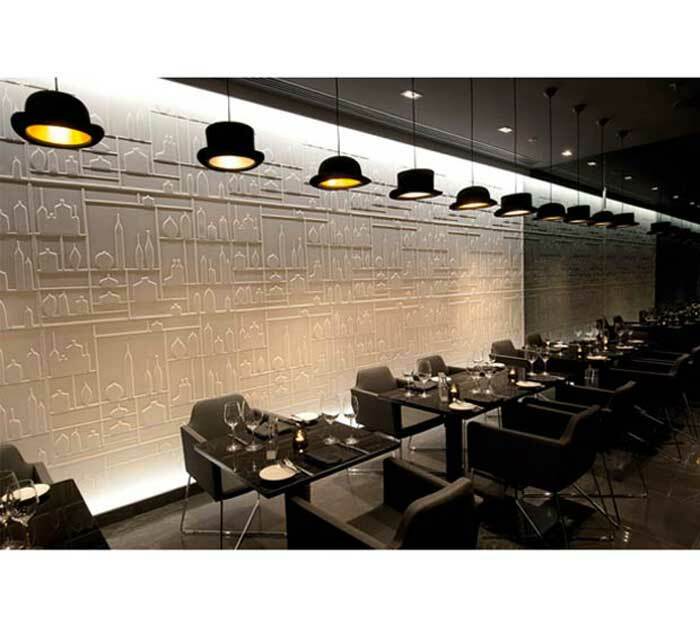 The hat lights are lined with anodized gold or silver aluminum, while the outside material is black wool. The dimensions of Jeeves light are 5.12″ h x 9.84″ w x 11.81″ l, and the dimensions of Wooster light are 5.51″ h x 10.43″ w x 12.60″ l.